What if YOU could make money from your food photos? Join The Priority Notification List Now So You Don't Miss It! You’ll be able to use your camera with confidence and actually know what you are doing! 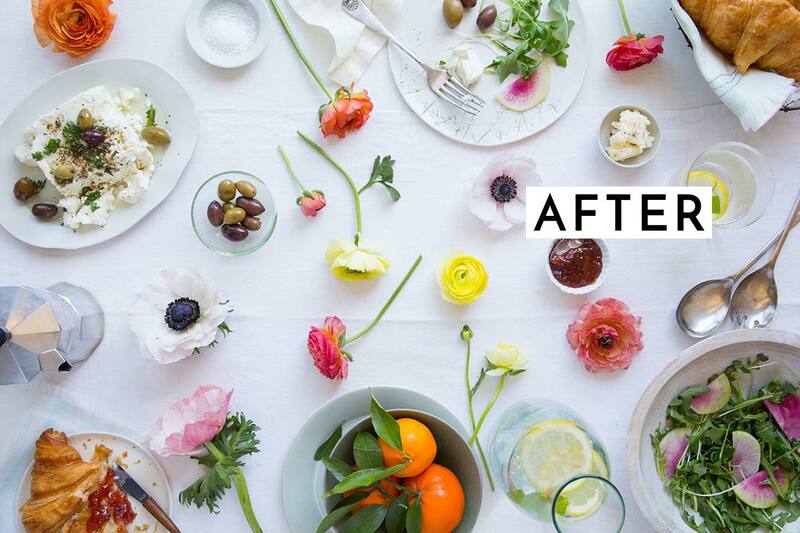 Get great repeatable results with your food photos. Know how to get what you want every time. If you are a professional photographer expanding your capabilities, create a new portfolio of food images to get new clients. 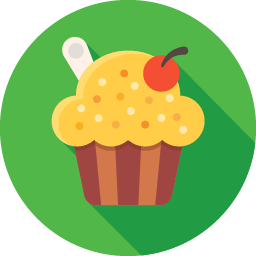 Attract more readers to your food blog, offer sponsored posts and get paid to take pictures! With our support, you are no longer going at this alone. I have already received so much from the club. I am a new blogger, and I have had my camera for almost 3 years and did not know about its features or how to use it. Overnight I have become a better photographer with your help and on my way to gaining additional skills. Even my tripod that I have had for the same length of time, I am learning to do things with it that I did not know existed. No joke, but my tripod allowed me to take overhead shots. I laughed so hard (big dummy) and I discovered this after taking one of the courses. So this club has been invaluable to me and it can only get better. Hi, I’m Christina Peters and over the past 25 years I’ve been a professional photographer. I actually went to school for it and have two photography degrees and won several awards along the way. I decided to specialize in food photography and have had the pleasure to teach over 10,000 people in more than 60 countries how to get better food photos. I wrote a popular food photography ebook as well called Food Photography Tips and Tricks; The Ultimate Guide 2nd Edition. I started the Food Photography Blog in 2011 and that’s what led to teaching food photography classes at my studio in Los Angeles. These classes are what shaped the Club. All of my students taught me what to teach you by sharing their painful struggles with their food photos. So trust me, I KNOW what you are struggling with and I can help you work through that! To the left: That’s right, I’m painting the steak! I’m painting it with oil to make it look tender and juicy. No one wants to see a dry looking piece of beef! I love this Club. I have learned more here than in previous outlets. You are an excellent teacher. I am not afraid to not know things. I was afraid in other places to say “what’s that mean?”. I am not a techy person so navigating around the site is getting a little easier for me. (Like I said, I am returning to photography after a very long hiatus.) Kudos to you for doing this for “us” and making it easy as well. Having Christina as a mentor has been a cornerstone for my site and photography. Following her advice and direction, my food photography practically improved overnight and my audience has doubled! Not one to hold anything back, Christina has answered all of my questions in all aspects of photography, from the creative side to the business side, and everything in between. In the short time that I’ve been learning from Christina, I’ve gained invaluable skills that helped me expand as a well-rounded, versatile, and more confident photographer. As a Club Member you will have access to the 20 courses listed below and to each new course that we add every month. 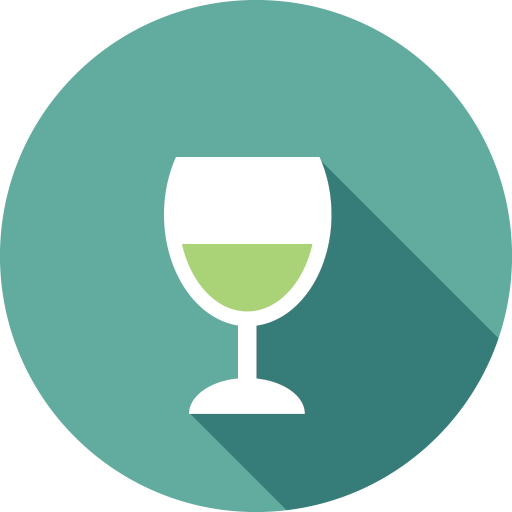 Each course goes in depth with an easy to follow workflow so everything is very easy to find. You can also track your progress along the way. We have several courses in all levels, beginner, intermediate, and advanced. You can see our current course library and webinar library by clicking on the images below. These are some of the courses we will be adding – one new course every month. Plus Loads Of Quick Tips and More Courses! Honestly, this Club is the best! I’m sooo happy I found it. There is nothing else like it for us photographers who like to shoot food. I spent a year and a half taking photography courses at a local university extension program (12 in all), and while in that community I couldn’t find anybody, teacher or student alike, that could answer any questions about food photography. No one did it. Since then, it’s been about the same. I’ve bought several food photography courses from websites like Creative Live. They’re o.k., I learned quite a bit from them, but there is nothing out there where we can get our questions answered on the spot by someone in the industry who is literally guiding us through this experience. We’re all busy. I know I don’t have time google this stuff, only to find out they left out a large portion of information. Anyone serious about learning food photography needs this club. I’ve learn a lot so far. The first thing I did was take all the courses, even if I felt they were too basic. Yes, they were a little basic for me, but because they were taught specific to food photography, I picked up quite a bit of information. I remember having an “ah, ha” moment when one of the courses covered putting your camera into a “neutral” color space. Previously, I had shot strawberries where the color was way too saturated, and I couldn’t fix it correctly or figure out why it happen. I changed the setting and now my reds are fine. Seriously, I was ready to get my camera serviced until I heard that. Also, I’ve learned a lot from reading your answers to others as well. So, thank you again for creating this club! 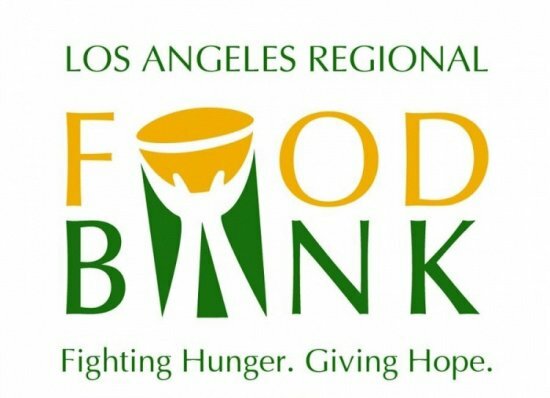 I am so excited to announce our partnership with the Los Angeles Regional Food Bank. A portion of every membership will go directly to them. Every dollar donated enables them to give four meals to those in need – just $1! It’s truly amazing what they have accomplished and I just can’t wait to see how many meals we can help them distribute. In 2016 they distributed 55 million meals!!! I will update our total every month with how many meals we have donated together. 13684 meals have been donated as of July 31st, 2018 from Food Photography Club memberships. In 2017 we helped to donate 8220 meals! As a professional food stylist, I know what it takes to make food look amazing for the camera… anticipating what the camera will see. A while back, I landed a gig that required me to supply the finished images of the food and then it dawned on me that I knew nothing about how the camera actually sees the food. With what little time I had to spare, I tried learning about photography through books and internet searches, but those mouth-watering images totally eluded me. Enter Christina Peters. Christina has a way of breaking down the basics of aperture, depth of field, ISO, lenses, lighting, etc. into easy to understand concepts. After taking her course, a few questions and a lot of practice, my photography skills have improved immeasurably… so much so that I now have food photography clients! Thank you, Christina, sharing your knowledge in such a comprehensive and understandable fashion! 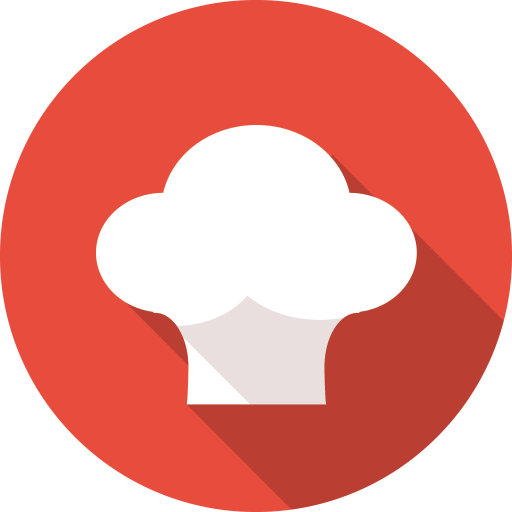 Food Stylist, Food Crew Inc.
FOOD BLOGGERS: About half our members are food bloggers. If you have a food blog, you must have great food photography. If you start taking great images of your food, you could start doing sponsored posts and getting paid for making your recipes. How fun would that be? 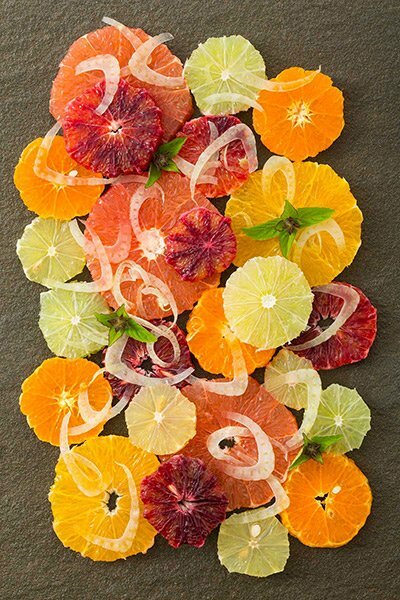 You could also start doing other food photography jobs that don’t involve recipe developing. 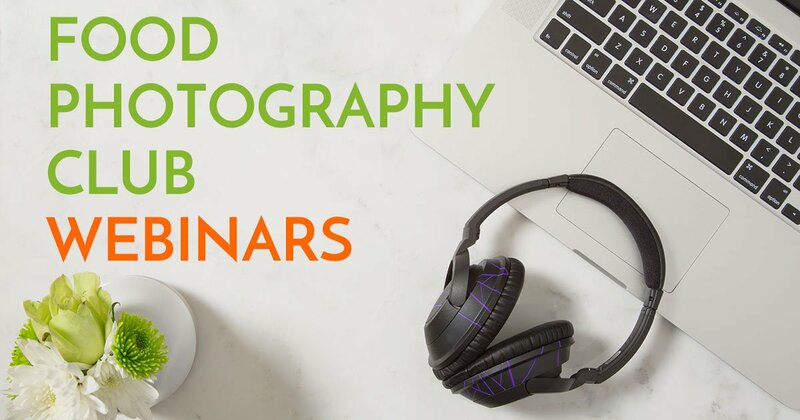 PHOTOGRAPHERS: If you are already a working photographer and want to offer food photography as a new option to your clients, we have several courses in this program to help you do just that. 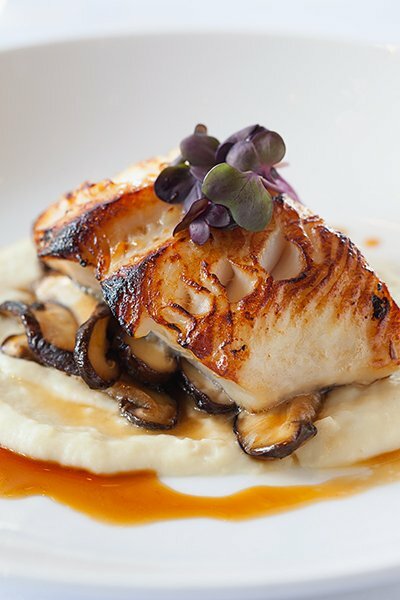 Each course is taught from the food photography perspective as it is so different from any other shooting discipline. There are several food photography business courses to choose from as well. 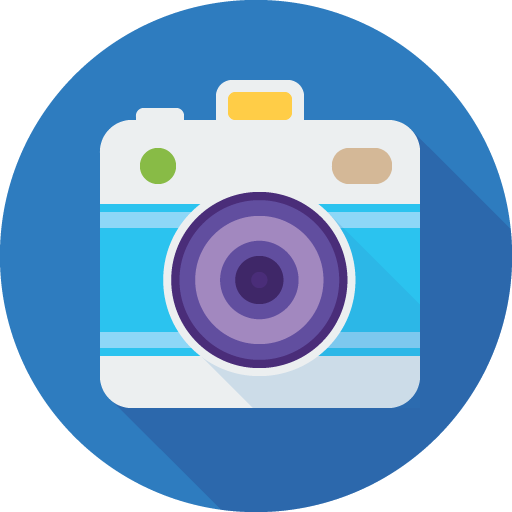 FOOD COMPANIES: It’s now quite common for food companies big and small to have many of their employees photograph the food or beverage product that the company they work for makes. Christina has taught several food companies how to take pictures of their food. Or maybe you are bringing a food or beverage product to market for the first time and just can’t afford to hire a food photographer. This club would be great for you. COMPLETE BEGINNERS AND HOBBYISTS: Are you just starting out? The Club is perfect for you. There are courses for every step of your journey in food photography from beginner courses to advanced and you can start with any course that you like. We’ve had several club members join in order to learn how to buy their first camera. 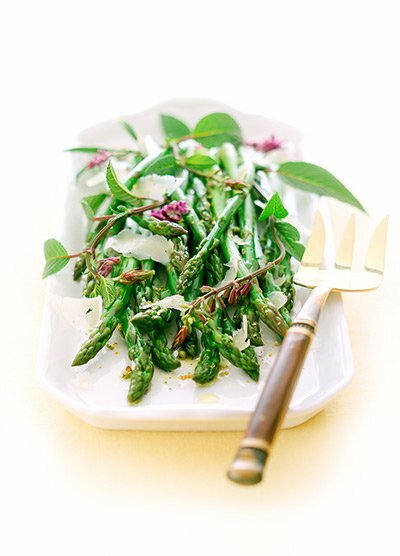 As a Food Stylist with a desire to start a recipe blog I knew I wanted my site to include beautiful photos. The only problem was that I knew nothing about using a dslr. I couldn’t change my aperture, didn’t know how to set a focal point, and didn’t have a clue about lighting. Luckily I met Christina! 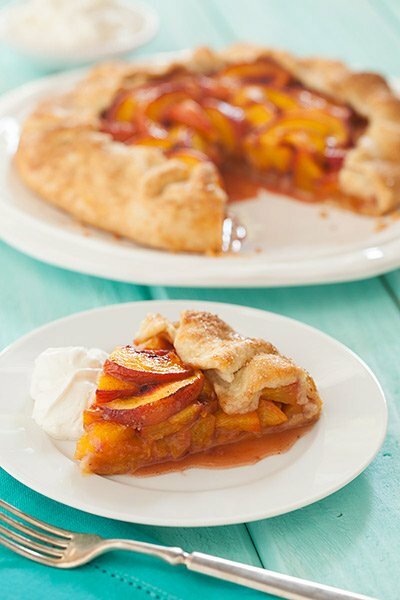 With her thorough instruction, patience, and passion for teaching food photography, my skills greatly improved. Not only is Christina skilled at teaching newcomers the basics, she also has the great ability to teach advanced techniques in a way which is accessible to anyone. With Christina’s instruction and continued support, my photography skills and blog continue to grow, which I don’t see stopping. Every module has several videos with each lesson organized and easy to find. Loads of curated and updated resources put together for each course. Christina will be hosting 1-2 live webinars on various topics each month. She will also do live image critiques webinars. I love it !! Yes it’s helping me to get more confident with camera settings and buttons and what they do !! As a beginner, novice photographer I am quiet amazed at how generous everyone is with their knowledge and sharing their experience!! There’s a ton of content here and I’m sure you’d like to poke around and see if this is really for you. So you’ve got 30 days to try out the club. If within the next 30 days you change your mind and feel you are not getting the value you want, just cancel your account for a full refund. No contracts. Simple. You can cancel right from your account page. You don’t have to ask to cancel like a lot of other memberships. I think this club is truly amazing. 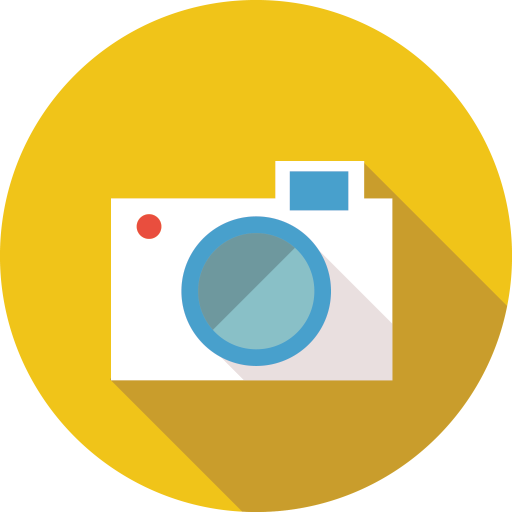 You have brought together a group of passionate food photographers who are eager to learn and are willing to help each other, with your guidance, through this process. The lessons you have uploaded are very thorough, and even if I have knowledge of the basic camera use or photography techniques (thinking I could skip this bit), I still learnt something I didn’t know through your videos. Your calm and gentle manner makes learning technical things less intimidating. I love how involved you are with the club and the forum; you’re always there for us. Seriously, I don’t know how you do it! Yes you can! You’ll be able to cancel your membership to the club from your account. If you cancel your account, you have access to the club until the end of your monthly billing cycle and we do not offer partial refunds. How Much Time Is This Really Going To Take? We get it. You’ve got 100’s of things going on at all times and you just don’t have the time. Here’s the deal. This program was made TO SAVE YOU TIME! Right now there are over 711,000,000 videos on Google just on food photography! You don’t have time to sort through all that. If you just give the Club 10 minutes a day – you can get through about 2 courses a month. Seriously, just 10 minutes a day. Even if you are really busy – you’ve got 10 minutes to spare. We can’t stand the type of programs where every single piece of video content is an hour or 90 minutes long. It’s just too daunting. 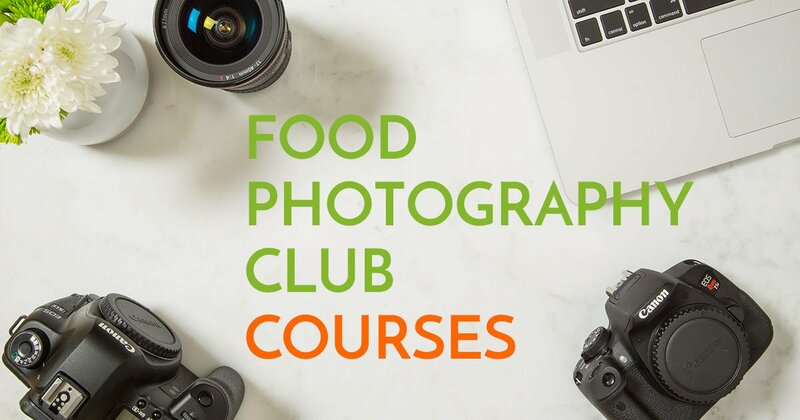 The Food Photography Club has several mini-courses. In each mini-course there are several lessons. Some are less than 5 minutes, the average is about 10 minutes per lesson. Occasionally when there is an extensive topic (like shooting tethered in Lightroom for example), there might be a 20-30 minute lesson – but this is very rare. We promise! It’s all about bite size content that is easy to understand so that you can improve your food photography fast. I'm a total newbie and know nothing about my camera, lenses or lighting. Do you have courses for me? Absolutely! About half of my students are completely new to photography, not just food photography so I teach you all the basics first and give you a good foundation, THEN you will learn to improve your new skills. This club is designed to grow with you. The first courses are foundation courses – how to actually use your camera. The second set of courses are more advanced and focused on what your images look like. Then the advanced courses will be about making money with your food photography and running a food photography business. Plus Christina will be doing live webinars every month to make sure you get all the help you need. Will I have access to all the courses when I join the club? Yes, you will. As soon as you join, you have access to everything that is available in the Club. Christina will help you figure out which courses you need to start with right now. Can I buy the courses separately? No you can’t. You get access to content while your membership is current. The core course content is always available in video lessons that you can watch at any time at your own pace. Live webinars will be announced in advance and if you are not able to attend the live webinar, it will be recorded so you can always watch the replay later. I don't even have a camera yet, can this club help me choose which one to buy? Yes! The very first course is all about the photography equipment that you will need to do food photography. There are lesses on how to buy a camera, what lenses you will need and some other equipment that should also be considered along with the Camera Buying Guide. Will the price go up after I enroll? Not at all, as long as you are a member. Once you join, that will be your price for as long as you are current until you cancel. Each time we launch, the price does go up for new members. We take all major credit cards and we also take Paypal. No we do not. 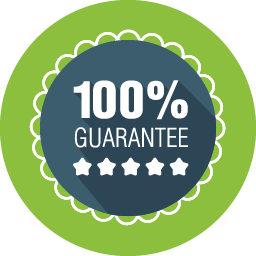 We will let you cancel for a full refund within your first 30 days. I'm so overwhelmed with my camera, I have no idea where to start! That’s ok. As soon as you join the club, Christina will walk you through the club and explain exactly how to use the program so that you do not get overwhelmed anymore. I know I'm going to have loads of questions, how do I get them answered? One of the best things about the club is our private user forum that we call The Club Room. The Club Room is very organized with specific topics all about food photography. You can ask any of your questions in there. We no longer do Q & A webinars as Christina answers your questions within 24 hours in most cases and many time she’ll answer in a few hours. Christina also has webinars about various topics and answers your questions live. If you missed a webinar, you can post your question in the forum for a quick response. Will new content be added after I join? You betcha! This club is for you. There will be monthly webinars along with a new course being added regularly and Quick Tips. Christina is very involved with the Club. We want your feedback, we want your suggestions about what you want to learn. As new content is added, we take all your feedback into consideration when making it. I've already been shooting for a while, is there content for someone advanced like me? We have several advanced courses available and we do have a lot of advanced users as Club members. If you have questions that you can’t get answered from a course, just ask in the Club Room. Christina has been shooting for 25 years so she has a strong background in the business side of photography. Can I get one-on-one help with my food photos? You sure can! Christina will be doing image critiques regularly so you can get real feedback on your images. It’s one of the best ways to improve your food photography. In the Club Room Forum there is one forum dedicated to getting your images reviewed. If you don’t want public image feedback in The Club Room, then from your dashboard, you can submit images to Christina for review. This is a private email exchange with Christina. Do I have to go in order of the courses, or can I do the courses I want when I want? You can do any course you want at any time. Let’s say you already have your photography gear and want to learn lighting. You can jump right into that. Then down the road if you want to upgrade your camera, then you can take the courses on buying cameras to refresh your memory on what’s important when buying one. So here’s the thing. We just launched this club last year. As we get more members and add more content, the monthly price will continue to go up. The only way to lock in your price is to join today. If you didn’t see your question listed here please email us at support@foodphotographyclub.com and we’ll get back to you right away. I just don't know if I should do the monthly payment or the yearly payment. If you think there are only a few courses you are interested in, then do the monthly payment. If you are a beginner, you will get a lot of value by doing the yearly payment plan. There are photography courses out there for $150 – $300 that don’t cover half the content we cover here in the club. So for the yearly fee, you get access to all the current courses AND future courses PLUS access to Christina in the webinars and on the forum. Plus with the yearly payment, you get two monthly free! Love the club and am learning a ton. I’m really enjoying the club room and getting to learn from comments on other people’s work and questions. The videos are well-put together and move at a nice clip with no wasted time. I love that there’s new content always being added. Already a member? You can login here or on the very top right of this page. Join The Notification List Now! The club is full of great resources and I have begun to tap in. I would like to thank you for your effort to pass on your knowledge and experience, it is so helpful.